Sythe is a multi-talented Artist who has been dazzling audiences since his early childhood days. Amongst the many talents are Singing, Dancing, Choreographer, Acting, Comedy, and self taught Pianist. He covers many genres to please most everyone and his personal instrumental music has been noted to be the likes of Yanni. 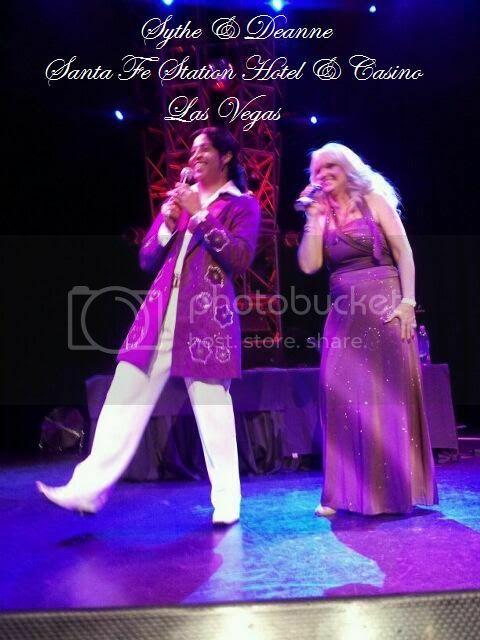 Most recently, Sythe has been performing with his wife Deanne in their True Elegance Show at The Historic Aruba Hotel Showroom (formerly the Thunderbird) on the strip before the hotel was sold. The two have been labeled the *Dynamic Duo* and *The Bling Duo* as they take audiences through a journey of songs ranging from the 50s to 90s in all genres, comedic bantering the likes of Sonny and Cher, interaction with the audience and even throw in a plant or two for fun, and amazing dance routines that include Ballroom, Hip Hop, Jazz, and Tap. 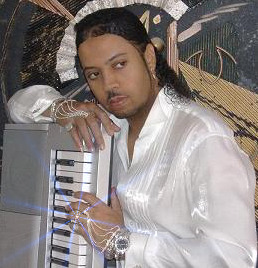 Sythe will even perform his incredible piano talents for even more variety. Sythe and his wife also perform many shows at senior communities and with charities. 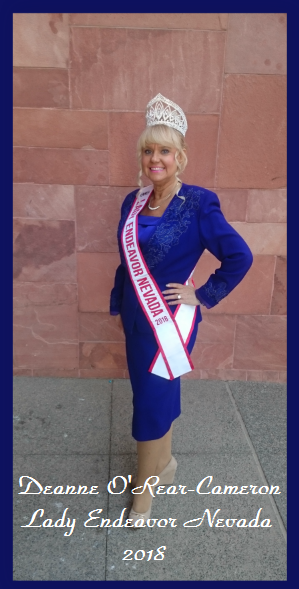 They are bringing back classy Vegas style shows and bringing joy to those all around the valley and even outside of Las Vegas as well. Only God knows what's in store for Sythe, but what Sythe lives by is Luke 1:37 "For with God nothing shall be impossible" This verse from Luke certainly rings true in Sythe Cameron's music. His love for the Lord begins in his spirt and takes a "Journey" through the Soul. Enjoy the site! And as Sythe would say... "OK word"
Full Collection Of Videos Under Links To The Left!! DON'T FORGET TO CHECK THE NEWS FOR UPCOMING SHOWS AND EVENTS. FOR NEW CD MUSIC SAMPLES AND VIDEOS CLICK LINKS TAB TO THE LEFT!! Thank You Jesus For Blessing Me With One Of Your Angels That You Have Allowed Me The Honor Of Calling Her My Wife. Deanne I Love You More And More Every Second Of The Day.